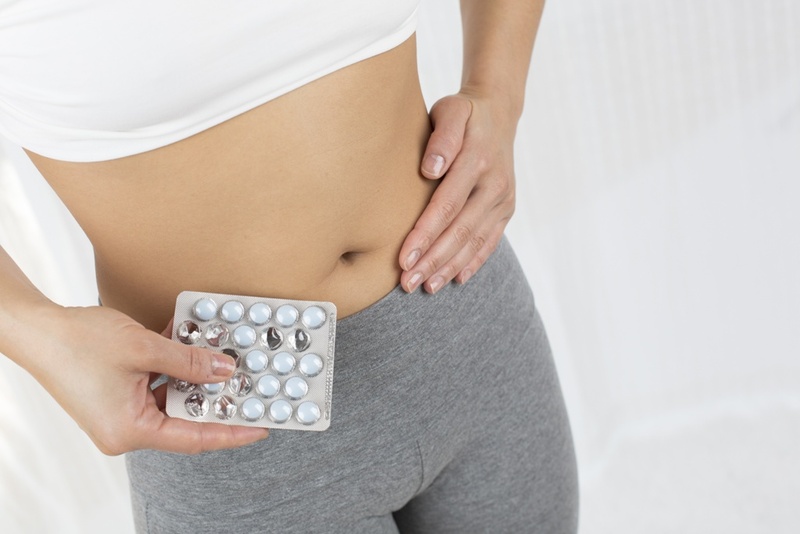 Nonsteroidal anti-inflammatory drugs (NSAIDs) relieve period pain but they do not affect endometriotic lesions. Given the fact that endometriosis affects women of reproductive age, many therapeutic regimens are based on prevention of menstrual cycle and hormone secreted by the ovaries. These medications not only control the symptoms of pain, but also decrease the size of endometriotioc lesions. The surgery can be conservative (the ovaries and the uterus are kept in place and only the endometriotic lesions are removed) or definitive (hysterectomy).